Rotary Raffles Last Spike for Kinsol Trestle! 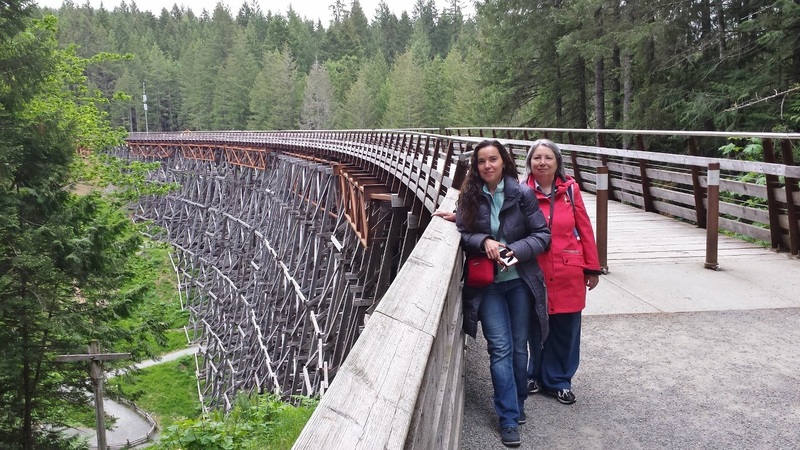 WHY SAVE THE KINSOL TRESTLE? WHAT IS WRONG WITH THE TRESTLE? 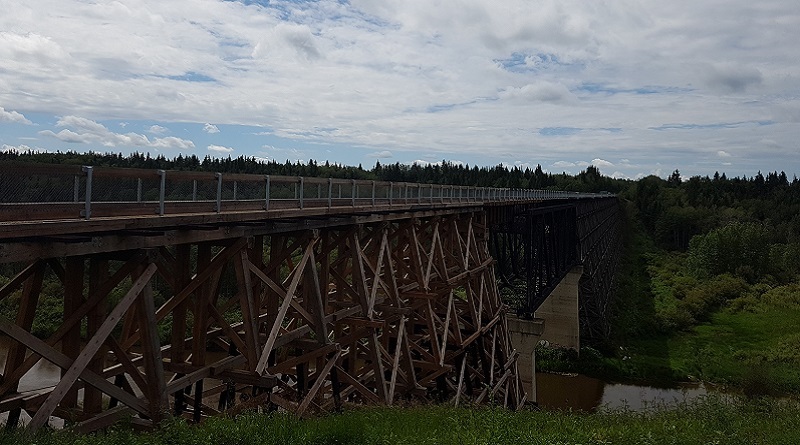 The Trestle, one of the few accessible and visible reminders of early mining and logging industries, brings history to life in such a powerful way. At the end of the 19th century, the race was on to build railways so that lumber and minerals could be more easily shipped. Construction of the Kinsol Trestle started in 1911 when a more efficient way to transport huge, old-growth timber was needed. Designed by engineers but built by local farmers and loggers, the Kinsol Trestle is one of the tallest free-standing and most spectacular timber rail trestle structures in the world. At 614 feet in length and standing 145 feet above the salmon bearing Koksilah River, the Kinsol is an incredible structure worth preserving. 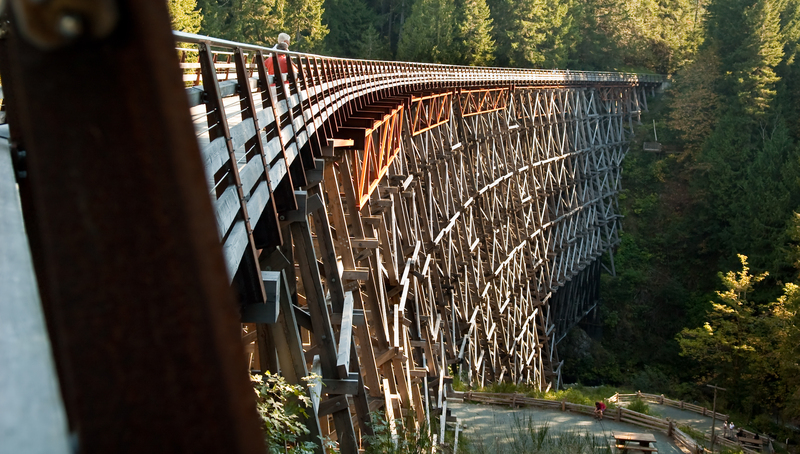 The sheer beauty of the Trestle’s design and its incredible natural setting are reason enough to save it. Supporting the Kinsol rehabilitation is a positive way to invest in our economy both in the short term and in the long term. 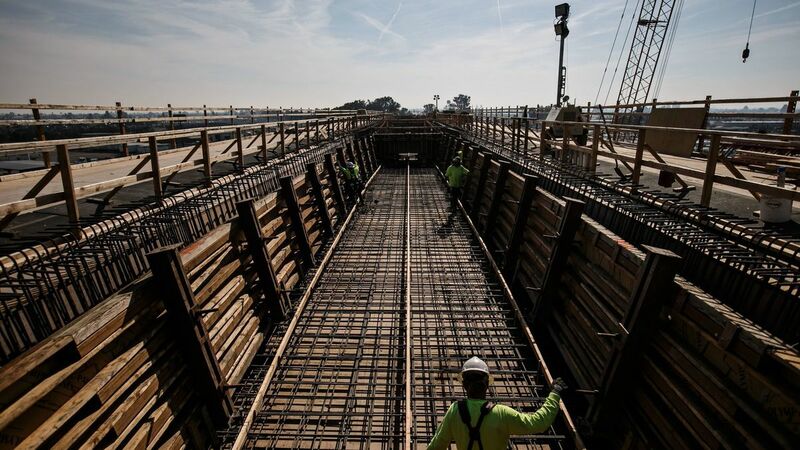 The rehabilitation project will produce 43 man years of direct and indirect work, and further economic spinoffs will result from this infrastructure investment. Over 114,000 tourists visit the Cowichan Valley annually who seek a variety of experiences such as agri-tourism (wine tours and farm stays), First Nations culture, heritage sites and outdoor adventure, as well as the natural environment of our Valley. The Regional Economic Analysis study (February 2009) from the Vancouver Island Economic Alliance indicates further growth potential in these areas. The uniqueness of the Kinsol and its heritage will attract railway enthusiasts from around the world! One of the most exciting economic and recreational benefits of rehabilitating the Trestle is that it will complete the “missing link” in the section of the Trans Canada Trail between Shawnigan Lake and the Town of Lake Cowichan. In the 20th century, the transcontinental railroad connected all Canadian provinces. Today, the 21,500-kilometre Trans Canada Trail route links every province and territory, from the Atlantic to the Pacific to the Arctic oceans. How will the Trestle be fixed?